Watch out, it bites! 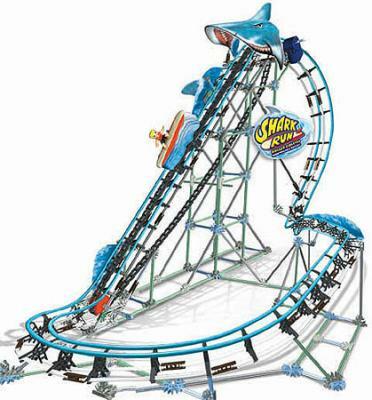 Steer the shark so he can feed his hunger with plenty of fish but beware of the Octopus – he’ll have you for breakfast! Use your keyboard to move Walter. He must eat fish smaller than him to grow, but avoid any fish larger than him. There are 8 different levels of fish and you cannot grow larger than the 8th level. The shark is also always a danger. 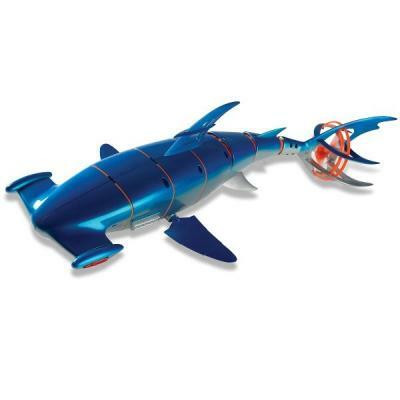 A full 2' long, this unique robotic shark has a full-range of motion to replicate the smooth, sleek swimming of one of nature's most efficient predators. 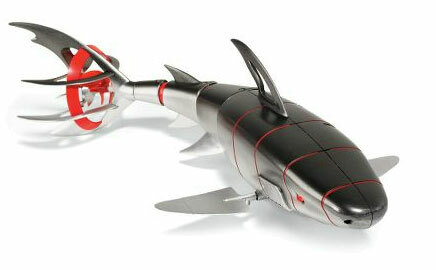 Remote infra-red controlled inflatable flying shark up to 40 feet. This shark is giant and moves around the house indoor just like in the ocean. The shark measures 3 to 5 feet and require helium to float - can be reinflated over and over. 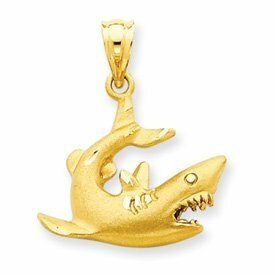 Beautiful shark pendants 14k gold or silver. Shark tooth or sharks in action. 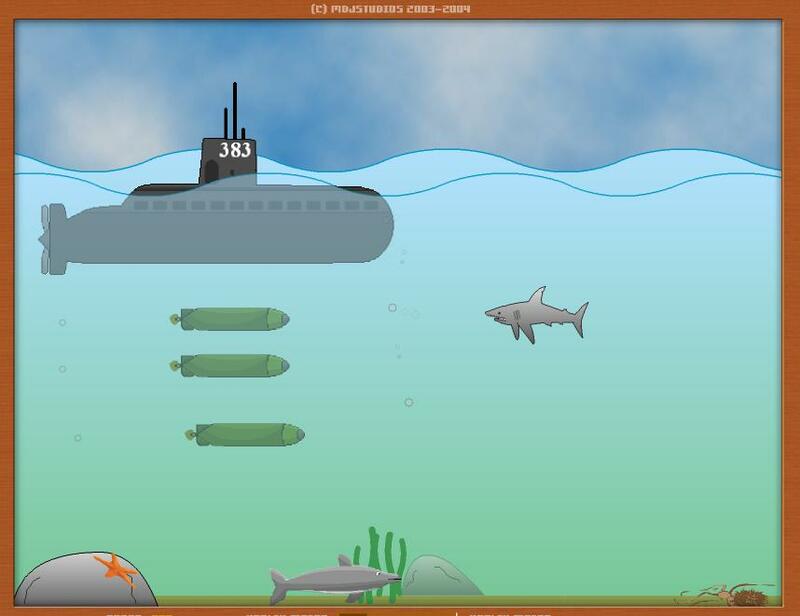 Escape from other shark attacks, fishing boats, and submarine torpidoes! Assemble your crew and launch the Shark Ship! 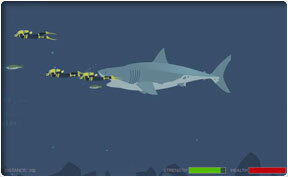 Your mission is to rescue your diver from the jaws of an enormous shark! 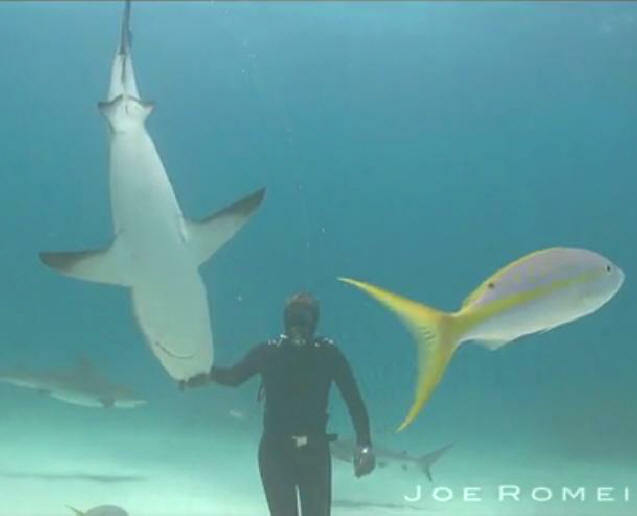 This awesome RC Hammerhead Shark replicate the smooth motion of the real one. 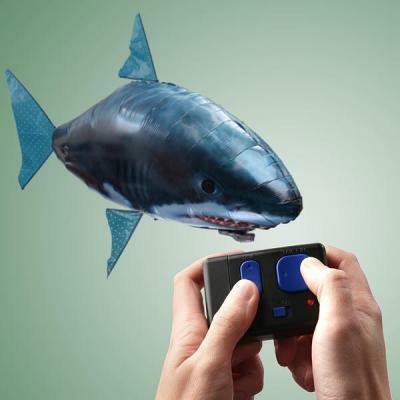 The handheld remote is submersible, so you can swim with your shark. Depth up to 9', distance 40'. 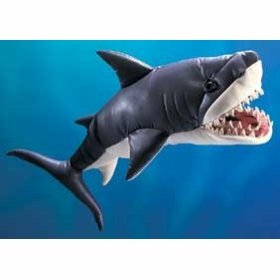 Inflatable pool sharks, stuffed Great White Shark, large puppets with big shark tooth and other suggestions. 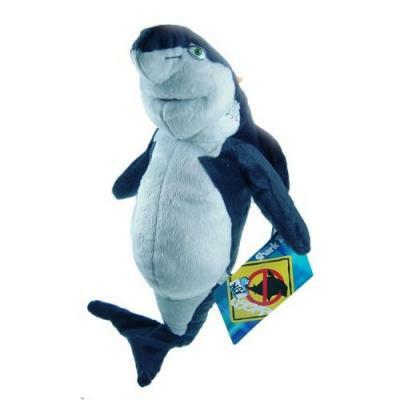 Large 16" Shark Tale Lenny the Shark Plush Doll. 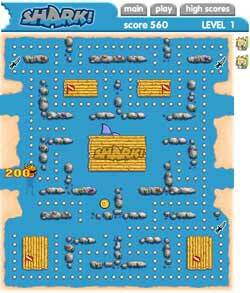 Using the arrow keys on your keyboard, move the little snorkeller through the maze to collect pearls while avoiding the sharks. In Shark! 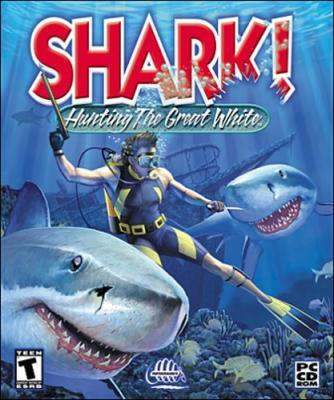 Hunting the Great White, you'll actually hunt 8 different species of sharks, including the awesome Great White, the Tiger Shark, the Great Hammerhead, and many more. 9 powerful underwater weapons, and 9 equipment items. Nab-n-Grab Go fishing and capture Piranhas, Sharks, Sea Turtle and more. 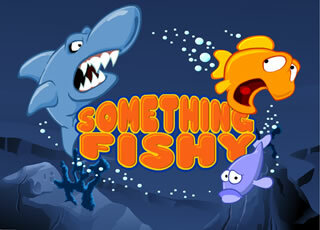 Feeding Frenzy Fish game. Eat your way to the top of the food chain! 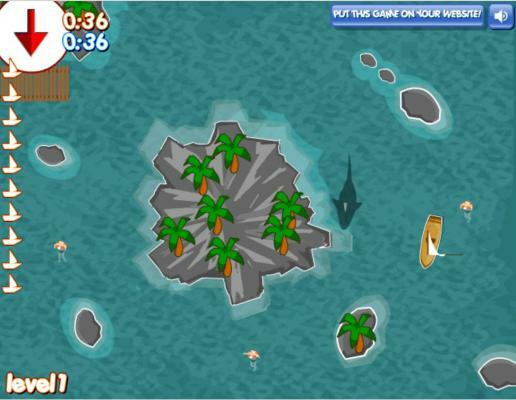 » Escape Shark Attacks Escape from other shark attacks, fishing boats, and submarine torpidoes! 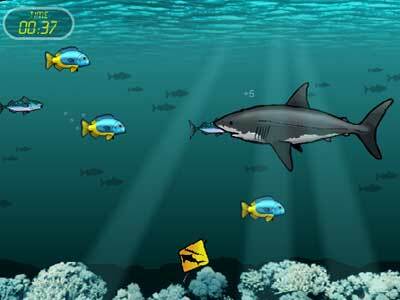 » Feeding Frenzy Play Online Fish game free Feeding Frenzy games by eating smaller fishes and by avoiding the big fishes!